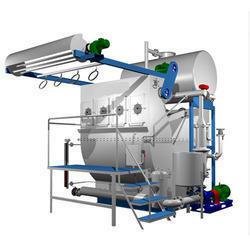 How is non woven fabric made? Non woven fabrics are made by synthetic material which is melted and cooled off, then wound around large bobbins to obtain non woven fabric. 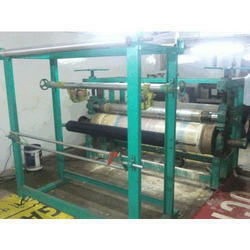 This fabric roll is then passed through the same processes as the woven fabric. high production big rolls best quality .fabric .